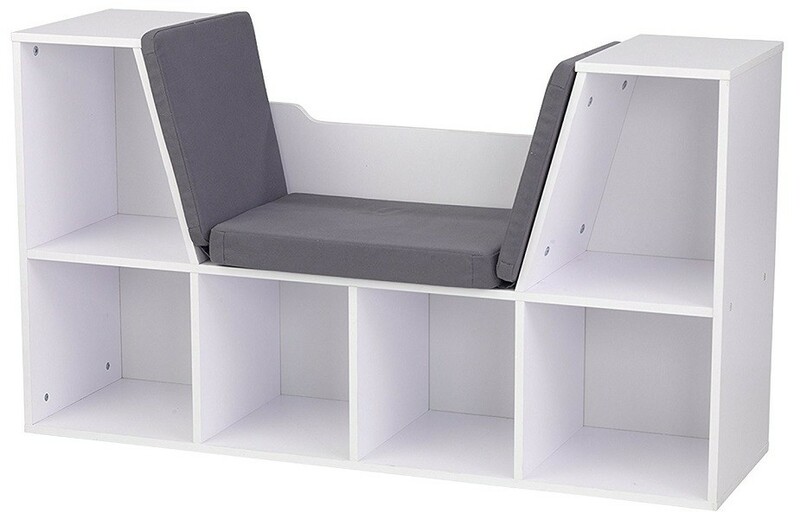 KidKraft's bookcase with a built-in reading nook gives kids a sturdy spot to read their favorite stories! 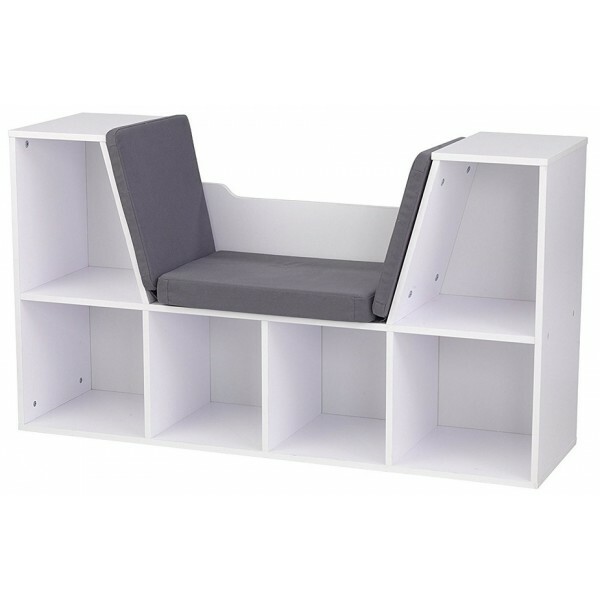 This fun furniture piece has plenty of storage space, and it will look great in any bedroom. Now let's open up a book and let our imaginations run wild! For more furniture items for Mighty Girls, visit our Furniture Collection.